No, this happens in Dodecanese. 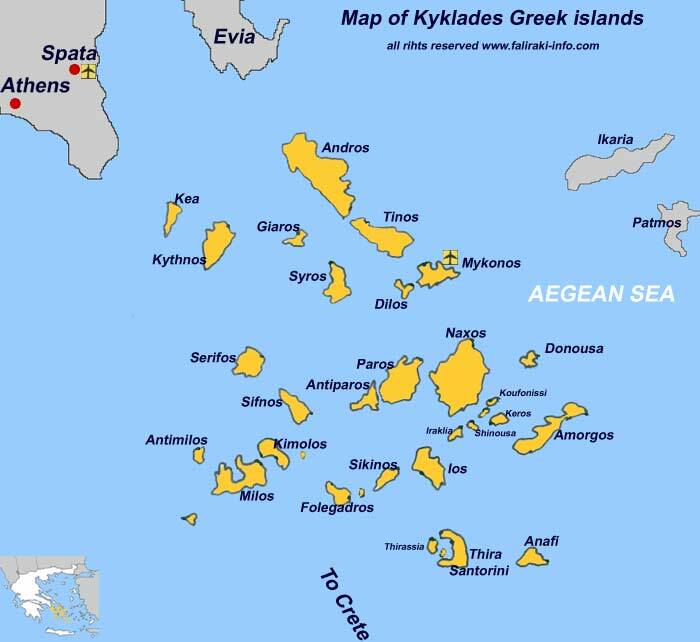 Not even in Dodecanese anymore because they harmed both Greece's and Turkey's tourism. They are concentrated in Mitilini and then they are transported to mainland Greece and then back to Turkey. Americans do that. American tourists smile at graves, memorials, even concentration camps. That's just an explanation, I agree that it's disgusting, and that picture should be taken down. Place of tragedy is not disneyland. Americans are optimists. Chernobyl was tragedy and remains so. It is also triumph. Michael captured both. You should release these pictures under the Creative Commons or something maybe. Maybe they could be useful for the Wikimedia Commons.